RHI MagnesitaBlogDid you know that RHI Magnesita offers its products, solutions and services to customers in more than 100 countries? Did you know that RHI Magnesita offers its products, solutions and services to customers in more than 100 countries? 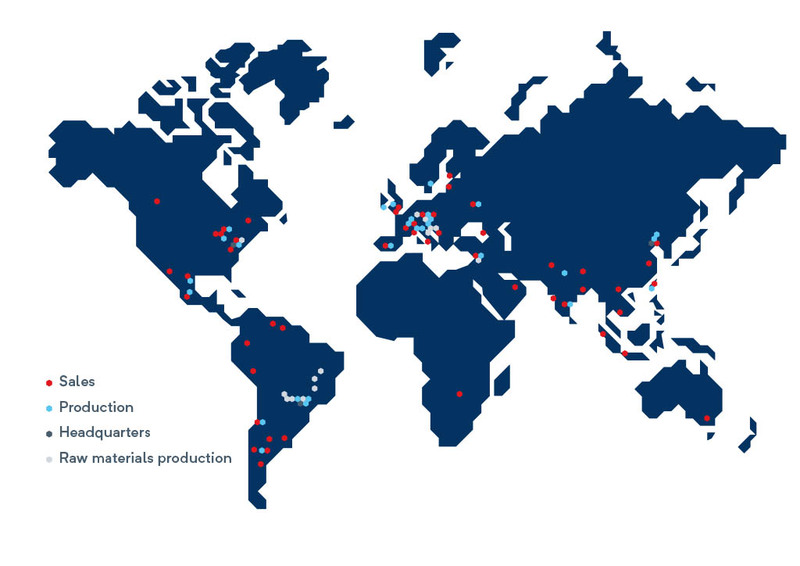 We have 35 main production sites across 16 countries. Therefore we can offer tailor-made products, services and solutions that drive performance and cost savings for our customers all around the globe.